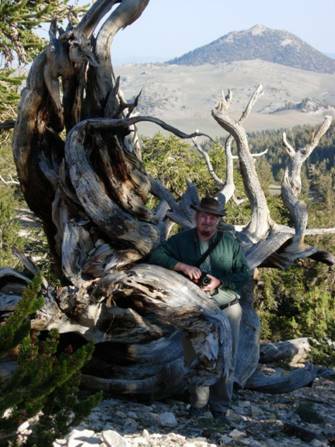 Dr. Speer has several ongoing research projects in dendroecology and dendroarchaeology. 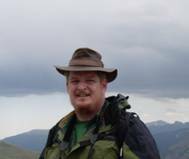 In an NSF funded project with co-PI Stacy Jørgensen (University of Hawaii at Manoa), Dr. Speer is examining the outbreak dynamics of Pandora moth (Coloradia pandora) across the entire species and diversification in the insect and its host tree species, Ponderosa pine (Pinus ponderosa). In a project with the Bureau of Land Management (BLM) in Wyoming, Dr. Speer and co-PI Dr. Karla Hansen-Speer have sampled juniper from the Bridger Antelope Trap (on the National Register of Historic Places) in order to determine construction dates on this hunting corral used by American Indians of the high plains. 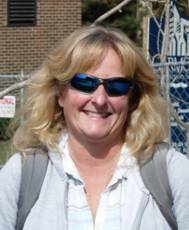 Dr. Hansen-Speer is the lab manager of the Biogeography and Dendrochronology Lab at Indiana State University. Along with Dr. Speer, she is working on the Bridger Antelope Trap project (funded by the BLM, Wyoming, Kemmerer Office) in which she is examining samples of juniper from a hunting corral in order to determine construction dates. Hi! 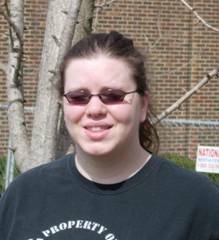 My name is Lauren Adams I work in the Dendrochronology lab at ISU. I have worked there for about a year now and it has been a great experience so far. I do many different things within the lab. I date tree rings, worked on COFECHA, enter information into databases using Excel, and also enter information into Endnote. I will soon be working on entering information from the wood archive about the different trees and wood that we have collected. I like working in the lab because it has such a fun environment and the people that I work with are very nice. Everyone is extremely professional about the job that they do and I admire that. I’m David Bohnert. I am very interested in all fields of science, Earth Sciences in particular. I have earned a Bachelor’s degree in both Science Education and Geology , here at Indiana State University and am continuing my education on a Master’s in geology. My thesis focuses on the uptake of heavy metals on the trees around Patoka Lake, Indiana. So far, I have taken tree cores on-site and have run them through a scanning x-ray fluorescence (scanning XRF) machine at the University of Minnesota, Duluth. I have also been involved with other projects under Dr. Jim Speer, which has only intrigued me more about the whole field of Earth Science. 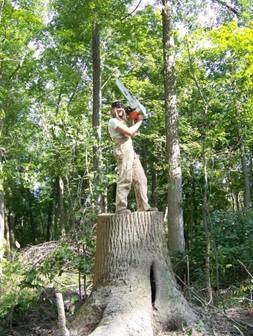 I am a master’s student in Earth and Quaternary Sciences with a focus in biogeography and dendrochronology. I received my bachelor’s degree in Geography at Kennesaw State University. In my current research I am developing reconstructions of climate, fire, and pandora moth outbreaks in ponderosa pine forests throughout the Sierra Nevada range of California. Other interests of mine include forest dynamics, vegetation migration, and paleoclimatology. 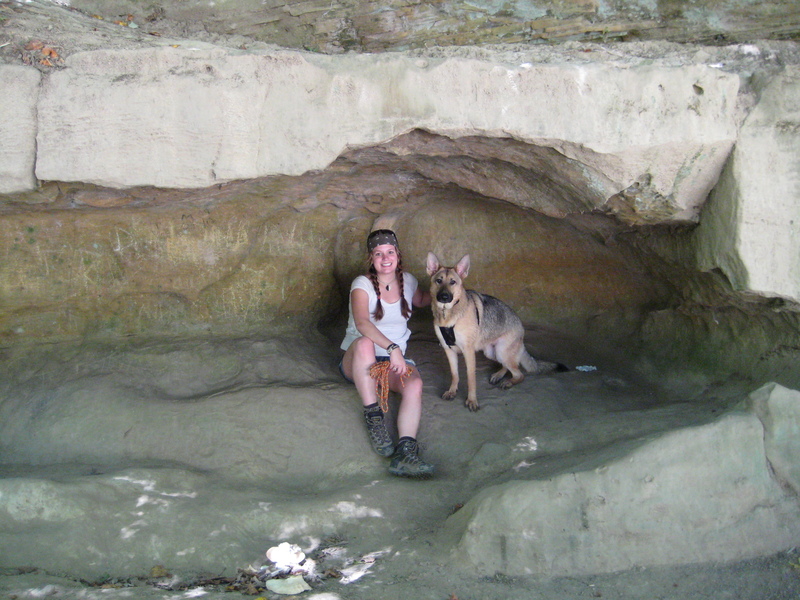 When I’m not working in the Dendrochronology Lab I enjoy camping, hiking and fossil hunting. Travis is a senior Geology/Theater student at Indiana State. He is looking at fire scar samples from Big Oaks National Wildlife Refuge. This project will provide the first fire history from the full suite of eastern deciduous forest tree species. In his free time, he enjoys playing music and acting. 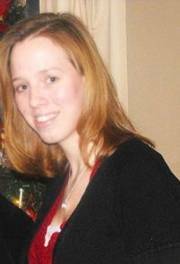 My name is Andrea Kelley and I am Geography major at Indiana State. I am currently working on a project that will be part of my senior thesis dealing with the pollution around the Wildcat Creek in Kokomo, Indiana to see if it is affecting the growth of trees that grow along the creek. I also do skeleton plotting, and work with the microscope measuring tree rings. My name is Justin Littrell. 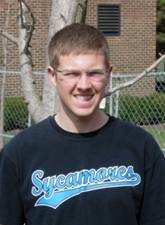 I am a junior Construction Management Major here at Indiana State University and I do a little bit of everything. I work down in the sanding room part of the time where I use a belt sander to polish the surfaces of tree cross sections and cores. When in the lab, I work on cross dating (skeleton plotting) as well as measuring the widths of tree rings. Currently, I am working on the Bridger Antelope Trap project, which I have been working on most of this year. I am Jena Martin, a junior/senior with a geology/biology double major. I am working on a project with Ponderosa Pine from Wyoming. I am looking at the climate response of ponderosa pine trees growing on the margin of their range in the southwest corner of Wyoming. I am also assisting with the work on the Bridger Antelope Trap. Robin is a masters student who is studying lake level change at Hovey Lake in southern Indiana by looking at the growth of bald cypress trees.